Are you annoyed seeing ants in your beautiful kitchen? Don’t know what you should exactly do with them? Are they everywhere in your home when you are not around? What should you exactly do to deal with them? First and foremost, you need to understand that there is a genuine problem you are experiencing with pests and it is high time to control them. Among all the pests, ants are one of the most annoying creatures which can make your life a living hell if you don’t control them at the right time. When you have ants in your home, you should say that nothing in your home is safe. The fact that there are many pest control sprays available in the market, this is probably why homeowners take a DIY approach to deal with the problem. Needless to mention, it is an inexpensive option but it will cost you in the long run. Eliminating pests or getting rid of the ants on your own is not really an easy task. It requires special methods which the professionals are only aware. Certain pests even require medications. 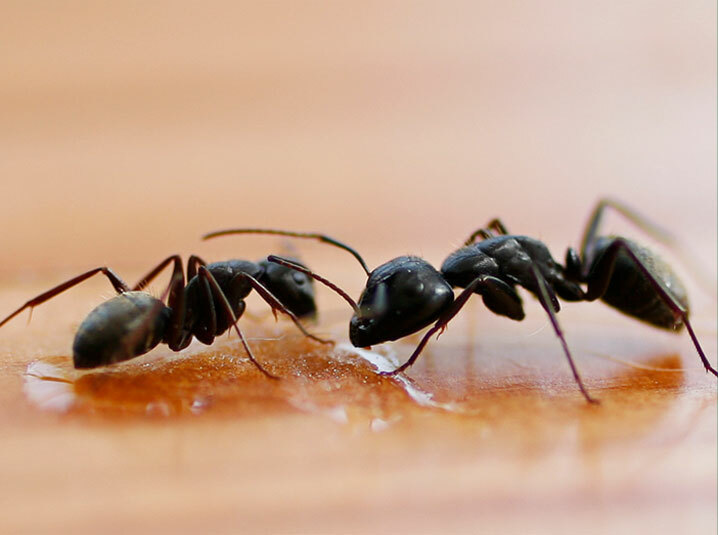 This is exactly why you should choose the services of ants pest control Perth.